U.S. Senator John Barrasso, R-Wyo. argues that putting states in charge of managing resources will remove excess red tape and make it easier for companies to drill responsibly on federal lands. 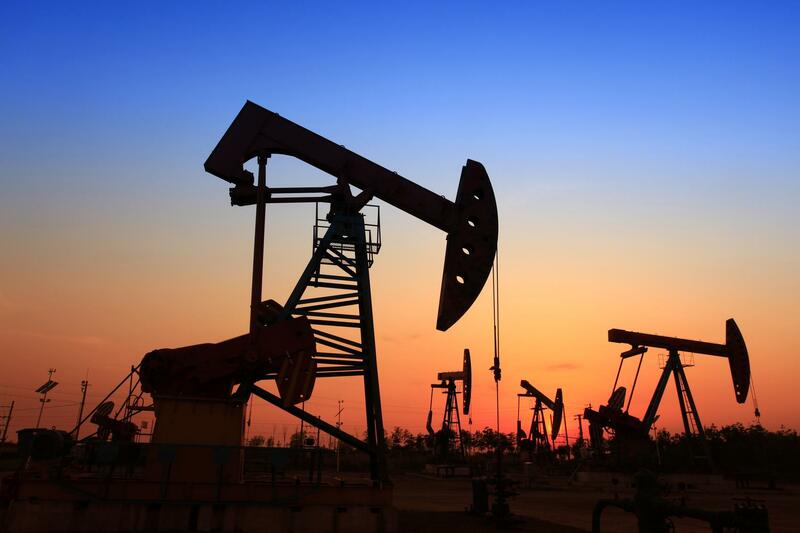 A group of Western lawmakers have reintroduced legislation that would give states control of oil and gas projects on federal lands. “Putting states in the driver’s seat will cut down permitting delays, create jobs, promote economic growth and increase America’s energy dominance,” Barrasso said in a statement. But identical legislation introduced last year died in the U.S. Senate Committee on Energy and Natural Resources. Eric Austin, a political science professor at Montana State University, believes the chances of it passing now are slim – especially with a Democratically-controlled U.S. House. But conservative lawmakers in the West have been trying to pass legislation like this for years. The Sagebrush Rebellion was a movement sparked during the 1970s and 80s among miners, ranchers and industry representatives who wanted more local control over federal lands. But Austin said transferring management isn’t a top priority among Republican lawmakers outside of the region, so the issue gains little traction. 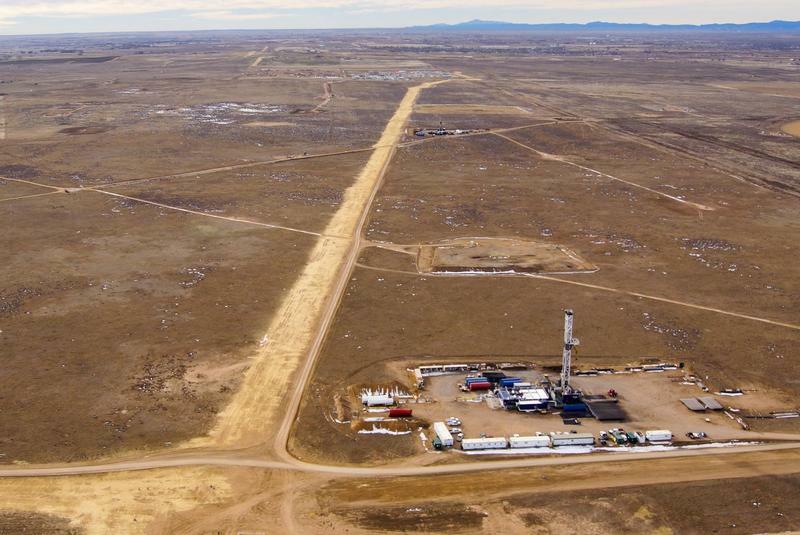 Parents and teachers who traveled to Denver on Dec. 18 to watch the Colorado Oil and Gas Commission increase the buffer zones between schools and oil and gas wells didn't have much praise for the state board. Instead, they questioned why the state wasn't going even further to protect students. They also raised the prospect of another ballot initiative to extend the setbacks if state lawmakers don't act in the upcoming session.